Raising $500,000 in 30 days to build stage 1 of our housing for the homeless. $ 2,992.80 raised so far. 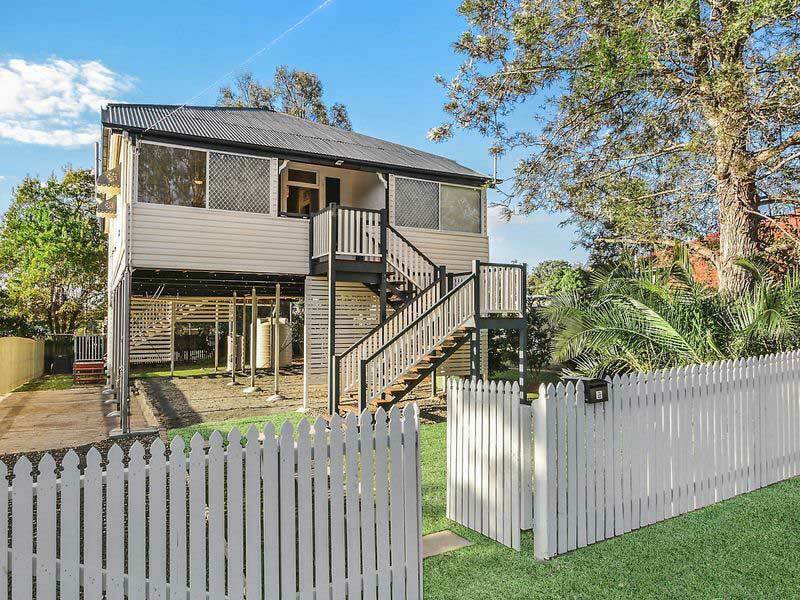 Goodna Street Life have secured a contract on an ideal property for our housing project. With an existing 3brm home and the capacity to be easily upgraded to a 5brm specialized share home with individual ensuites and disability access, PLUS space to construct an additional 6 1brm townhouses, this is a fantastic opportunity to help us provide crisis and affordable accommodation to our clients. Presently Goodna Street Life rents privately owned properties and sub-leases to our clients. This means high rents, and short term leases are our greatest challenge in supporting the homeless and vulnerable in our region. Helens Haven is a supported community concept which combines affordable accommodation and crisis housing with full support to help people get back on their feet. We have 30 days to secure the finance for this property, and we need your help now. Approx. 20,000 people in Queensland are experiencing homelessness1, and we are determined to do something about it. Helens Haven is a supported community concept developed by Goodna Street Life, a holistic solution to homelessness. Not just a house, we are building a supportive community including accommodation, allied health and support services, designed to help people rebuild their lives, and regain their independence and self worth. We dream of a world without homelessness, and we need your help to make this dream a reality. Our plan is simple. We put people in homes. While their are many factors contributing to homelessness, the key to addressing all these issues is to provide accessible, affordable housing. It is widely accepted that the Housing First policy is key to addressing a wide range of social problems, the first step is to ensure someone has a safe place to call home. Goodna Street Life currently provide housing and housing support to hundreds of people every year, and deliver individual case management and support to our clients to assist them in establishing independence. One of the greatest challenges we face is securing appropriate and affordable housing. Our solution is to provide a range of affordable housing options partnered with individualized support services. We are expanding our model to provide a range of housing options from crisis and share accommodation through to rent to buy lifelong homes. As an independent, non-affiliated, non-government funded charity, we are asking the public to get involved, to donate or invest in our community owned public housing model. All funds raised will help us provide housing and support, and help people achieve independence. and ensure everyone has a safe place to call home. Once submitted you will have the option to pay via paypal, card, or invoice.